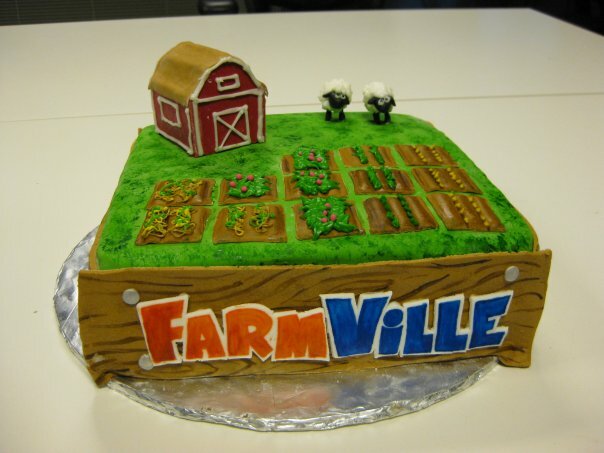 We know a lot of people love Zynga’s FarmVille on Facebook and this cake shows that someone had such an obsession that someone created a cake for them. It is really simple in comparison to some cakes, but the simplicity of the cake is what makes it great. I particularly like the barn and the two sheep.